Today we will promote one of the most popular sports simulation games available on Windows 10, 8.1, and Windows 7. 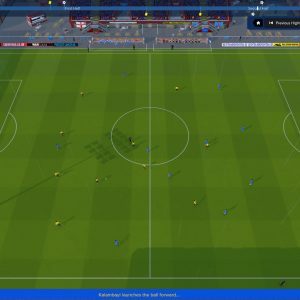 I introduce you to Football Manager Touch 2018. 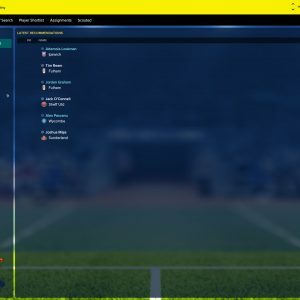 Some of you might have heard about Football Manager, a similar series by the same creators and publishers, SEGA and Sports Interactive. 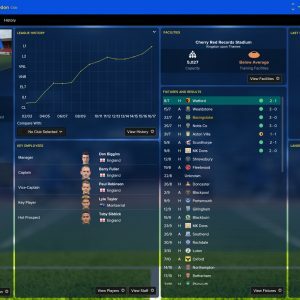 The difference with Football Manager TOUCH is well, the word touch and the new gameplay that simplifies the entire game but it is still just as fun and interesting. 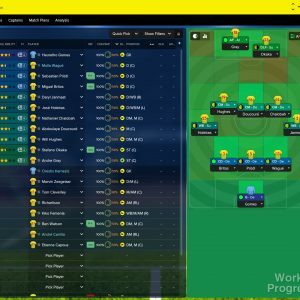 Let’s check out what else makes Football Manager Touch 2018 for Windows 10 a must download for those of you who love soccer simulation games. A brand new graphics engine and sleek match interface brings your fixtures to life like never before. Deeper analysis and support from your backroom staff should help you avoid those nasty injuries. A wealth of new clauses and transfer options arm you with more ways than ever to finalize that blockbuster deal.